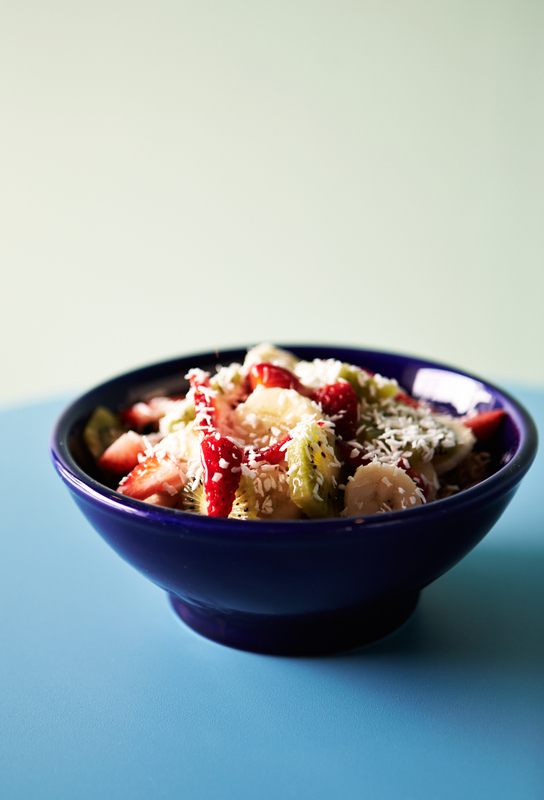 Backyard Bowls is a revolutionary eatery specializing in acai bowls, hot porridges, smoothies, and much more. We provide a healthy, delicious, and fast meal option for the people of our community while striving to minimize our earthly impact and promoting a more conscientious form of business in general. When you choose to dine at BYB you will leave feeling ready to go outside and play, as opposed to the all too familiar feeling of being ready to go home and take a nap. And you will be at ease, knowing that your decision not only was a personally healthful one, but one that cast a vote for a better world at large. And as a bonus, it will have been a whole heap of fun to eat. Our food is mostly organic. What’s not is at least thoughtfully sourced, often from a small farm or producer that is simply not certified. Everything we serve we believe to be good for you. It’s all about eating real food. We boast zero unpronounceable ingredients (as soon as you learn to say “Acai” that is), and dish out truckloads of fruits, veggies, nuts, seeds, n’ grains. In everything we do, we aim to minimize our earthly impact. The integrity of our plant-based menu has a particularly small footprint, and we strive to minimize our operation’s impact in myriad other ways as well. When Backyard Bowls opened their doors in downtown Santa Barbara in 2008, they were quite literally the first of their kind. 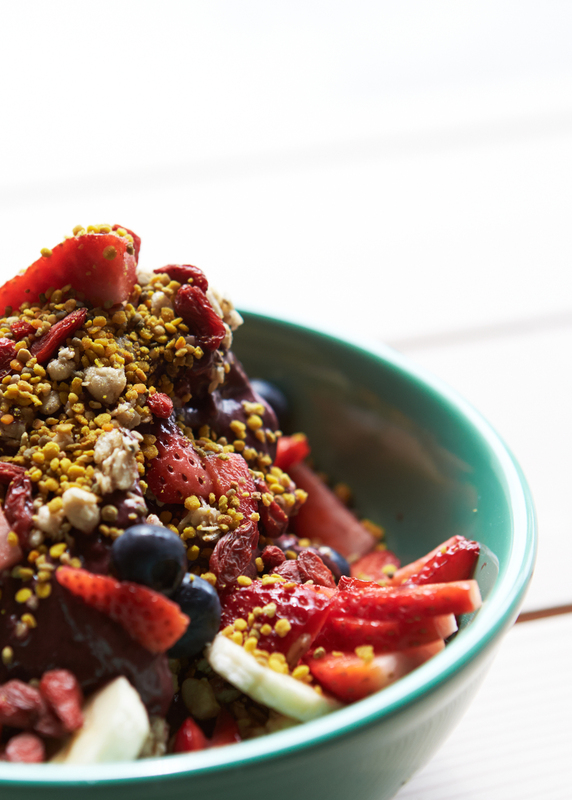 Having developed a love for the Acai Bowl during a stint living in Hawaii, founders Pete and Dan combined that passion with their appreciation for quality food in general, their affinity for living an active healthy lifestyle, and their understanding of the environmental impacts of our food choices. 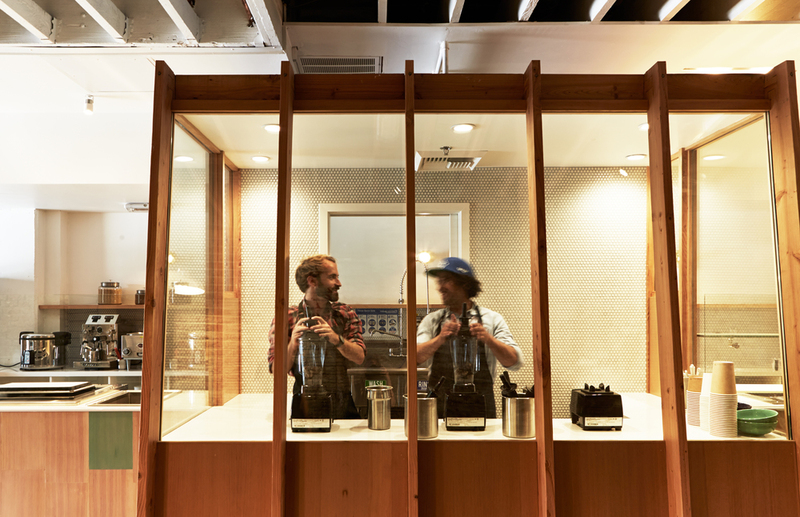 What resulted was an entrepreneurial seizure that birthed an entirely new genre of restaurant, and ultimately a delightful alternative for breakfast or lunch. At BYB we work to maintain a company culture that is an authentic representation of our values and our vision for the world in which we want to live. It’s really a matter of caring. We truly care about the integrity of the foods we serve. We care about the merits of organic, sustainable, and locally produced foods. We care about serving food that makes you feel good, and food that we believe to be beneficial to your body. We care about our employees, our community, and the preservation of our environment. We care about a whole slew of things, but possibly most of all we care about serving the best damn bowls in the world, and providing our customers with a truly unforgettable experience. Backyard Bowls uses wind energy to make your bowls! We're a 100% clean energy company, and a Certified Green Business.